Here you can read our blog, check out infographics, and download eBooks. 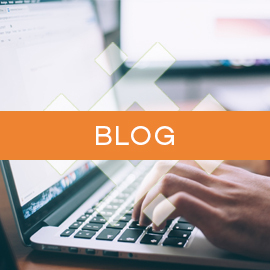 Our resources are a place for where you can find blog posts, eBooks and infographics about all things eCommerce, Internet Marketing, and more! We constantly add new content to help businesses learn and grow via digital means. The Trellis blog. Your source for all things eCommerce, Magento, Internet Marketing and more. We post new content every Tuesday and Thursday. We also accept guest blogs! Our infographics range from the Importance of Content Marketing to 7 Elements of a Perfectly Optimized Social Media Account. We cover a wide range of eCommerce and Internet Marketing topics. 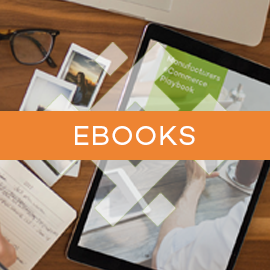 In our eBooks, you can find topics like the top CMS and eCommerce platforms by usage, learn how to create a digital strategy, or even learn how to create effective typography. 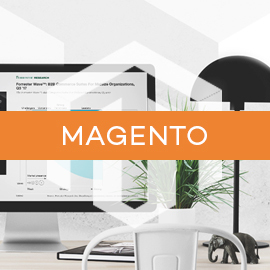 You can find all of our Magento content here. Magento is a great platform for both B2C and B2B and has incredible functionality for an enterprise platform with a free version. All of our Shopify content can be found here. Shopify is certainly a top choice for most SMB companies going eCommerce with incredible ease of use via SaaS. You can find all of our WordPress content here. WordPress is the most popular CMS and is a free and open-source content management system (CMS) based on PHP and MySQL.